Sadly, we sometimes hear from girls as young as 6 years old about their fears of being fat. As girls move toward the teen years, research shows a significant increase in what we refer to as body dissatisfaction. We hear from worried parents, “what can I do to help my daughter feel good about her body?” Summer is a time when girls may feel particularly concerned about their bodies. It’s never too early to help our girls move beyond appearance to an appreciation of their bodies. 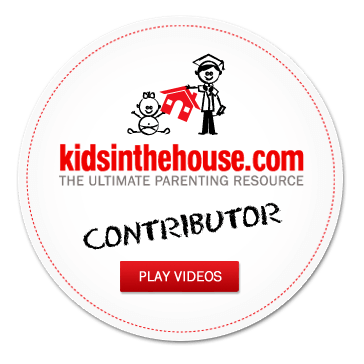 Parents, watch this 1 minute video blog by Dr. Melissa Johnson. Educators, school counselors, program leaders, and Troop leaders, for more on this subject and others, attend the Hardiness Zones training on July 30th at the Institute.